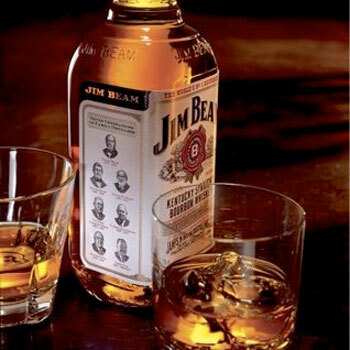 Scott Welk, who brought forward the lawsuit on Tuesday in California federal court, accused the Jim Beam Brands of violating California’s False Advertising Law with its handmade claims thus forcing him to pay a premium price for Jim Beam’s white label Bourbon. He argues Jim Beam’s labels call the whiskey handcrafted and its website says the process requires skilled craftsmen to create it. However, according to the lawsuit, other information on the website, such as photos and videos of the production process, depict a mechanised process “resembling a modern day assembly line and involving little to no human supervision, assistance or involvement, as demonstrated by photos and video footage of Defendents’ manufacturing process”. “This claim is frivolous,” commented Clarkson Hine, spokesman for Beam Suntory. “We will defend our case vigorously and we are confident that we will prevail. This latest legal case is one in a long line of recent lawsuits alleging brands are misleading customers by claiming to be handcrafted and small batch. Earlier this month, Angel’s Envy Rye whiskey also found itself in the midst of a lawsuit for allegedly claiming to be a small batch product when it is not. Meanwhile, last year Maker’s Mark was also hit with a “handmade” lawsuit as was Tito’s Handemade Vodka.